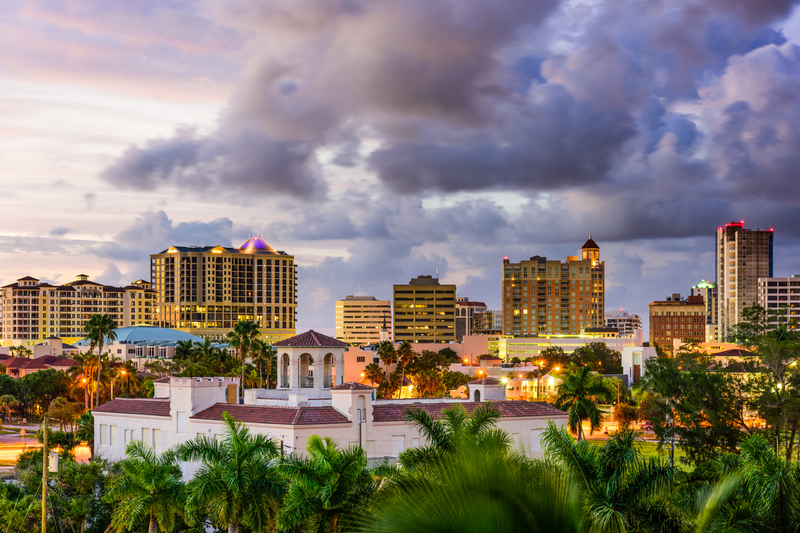 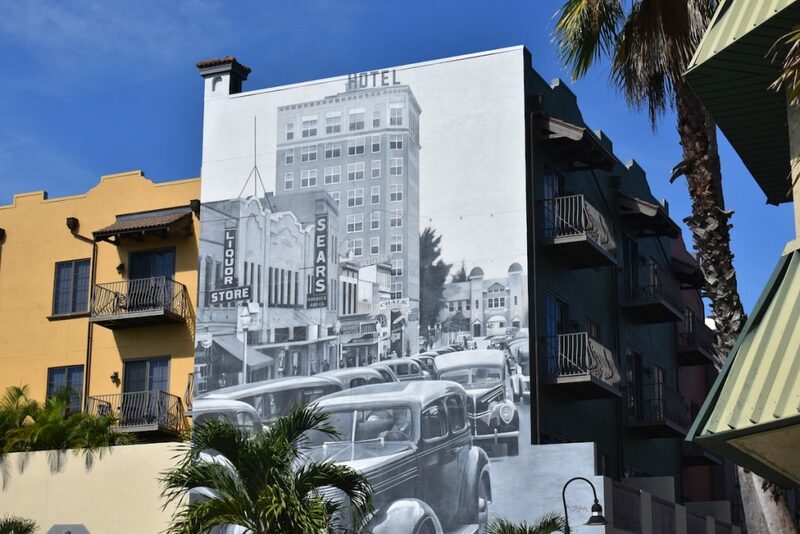 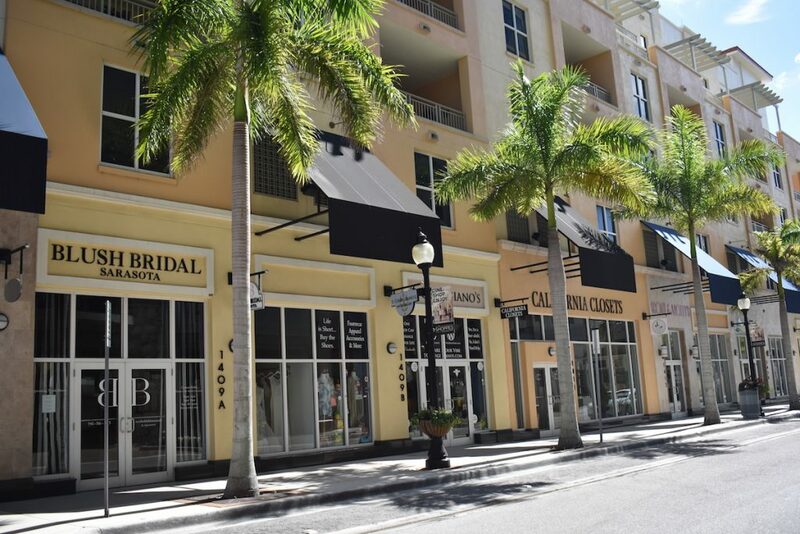 The hub for arts, culture, 5-star dining, and business, Downtown Sarasota is an ideal location for everyone – ambitious millennials, retirees looking for high-rise water views, performance artists, families. 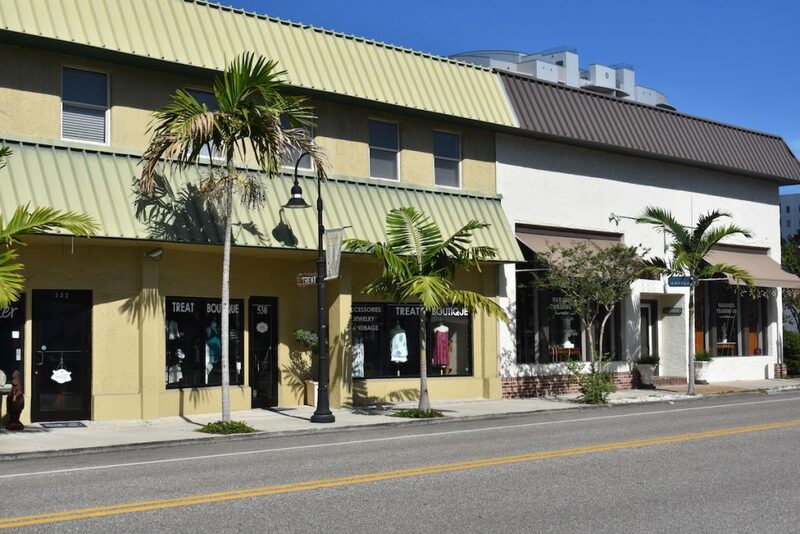 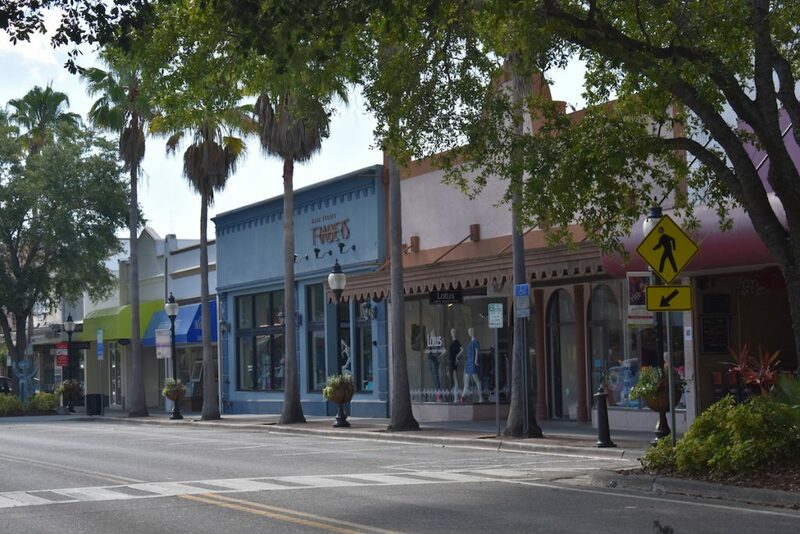 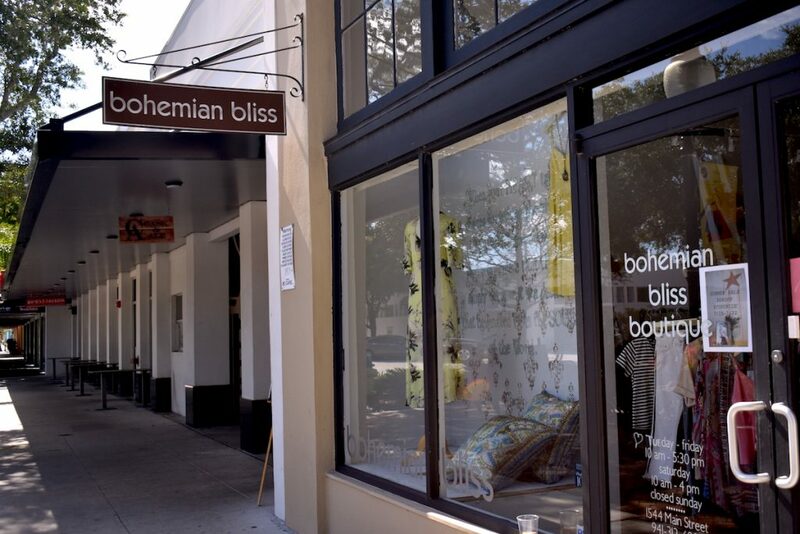 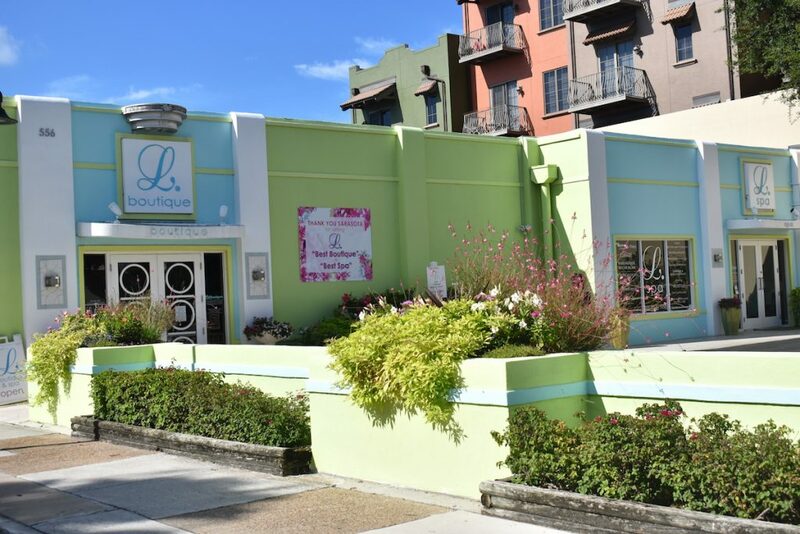 There is no shortage of fun and entertainment in the downtown area, with the Saturday farmers market, Marina Jack park, Opera house, Florida Studio Theater, and the abundance of other weekend events, including art shows, bike and car shows, food festivals, and other cultural events. 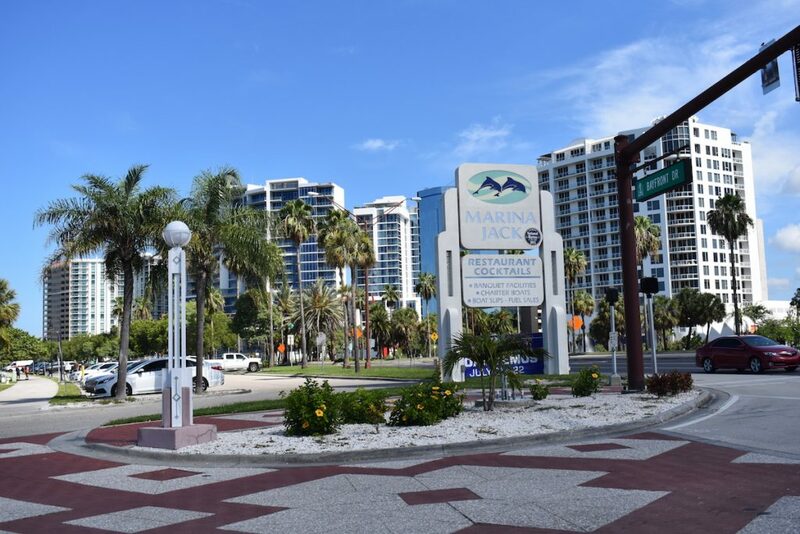 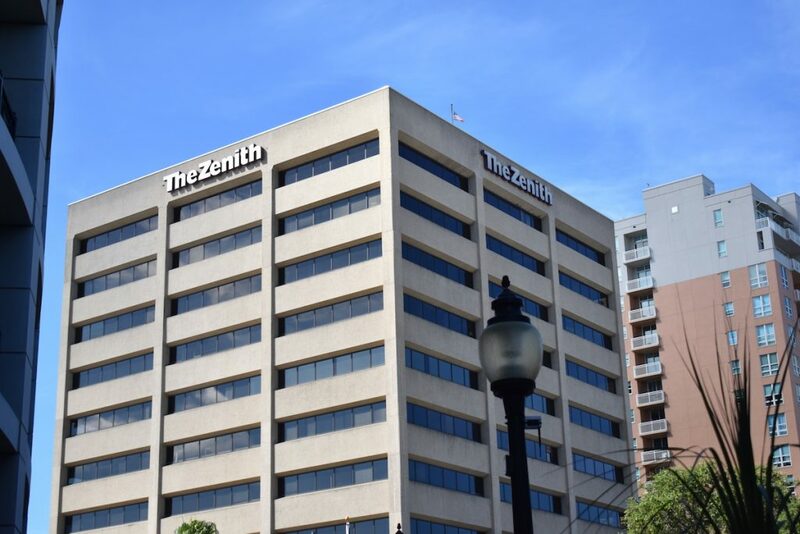 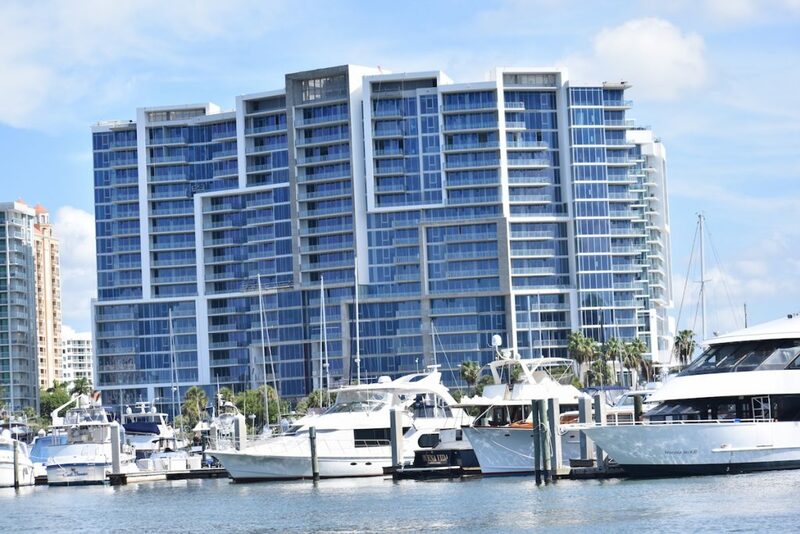 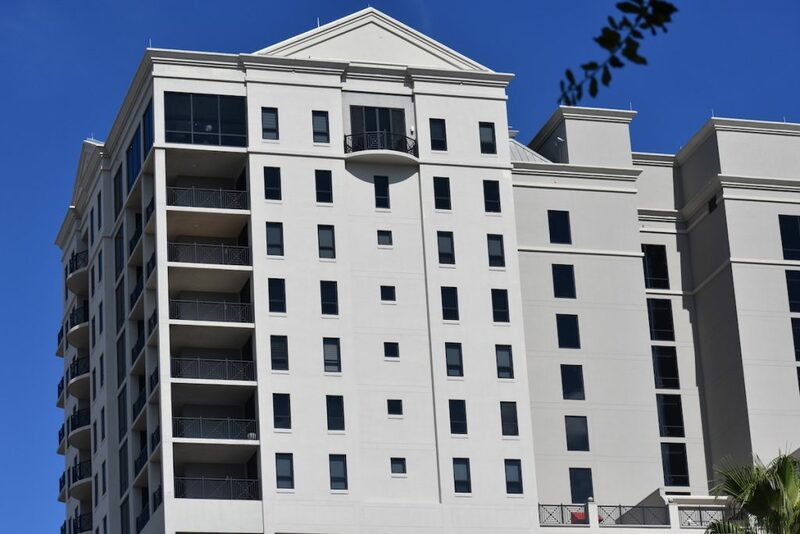 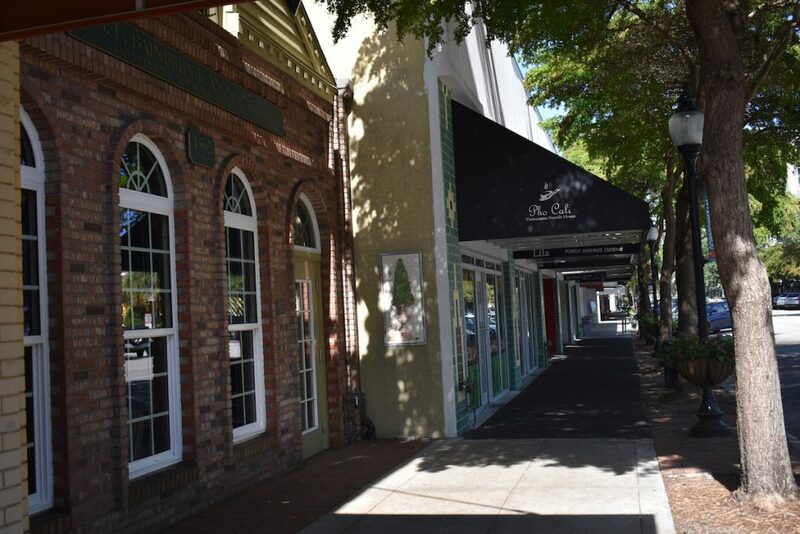 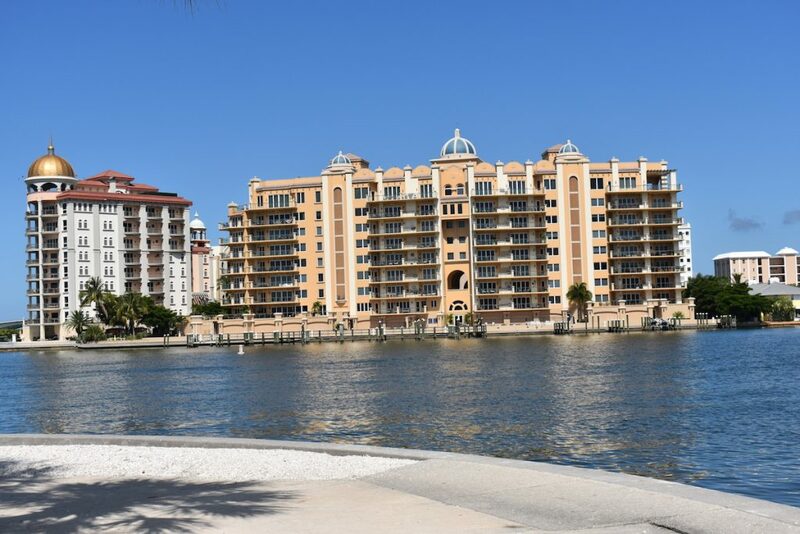 If you’re looking for a place that is full of energy and life you will not be disappointed with a move to downtown Sarasota.